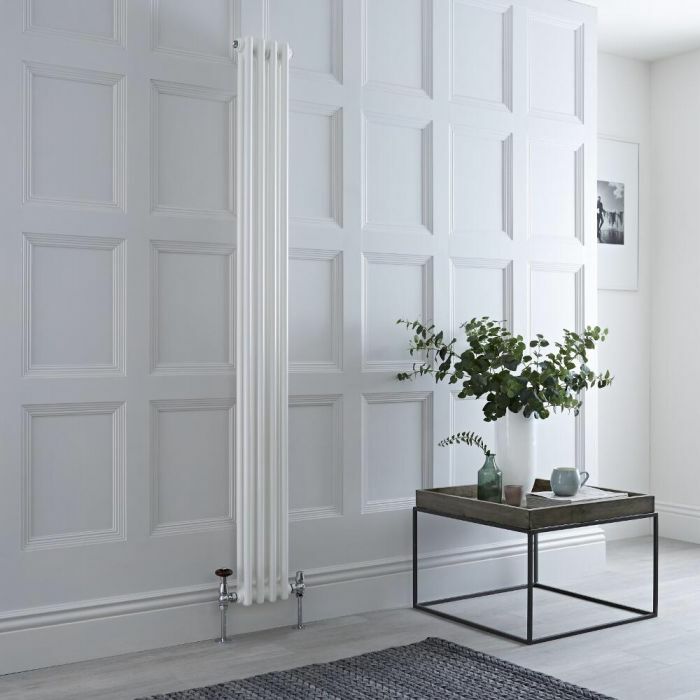 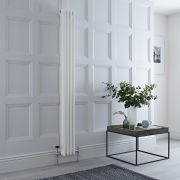 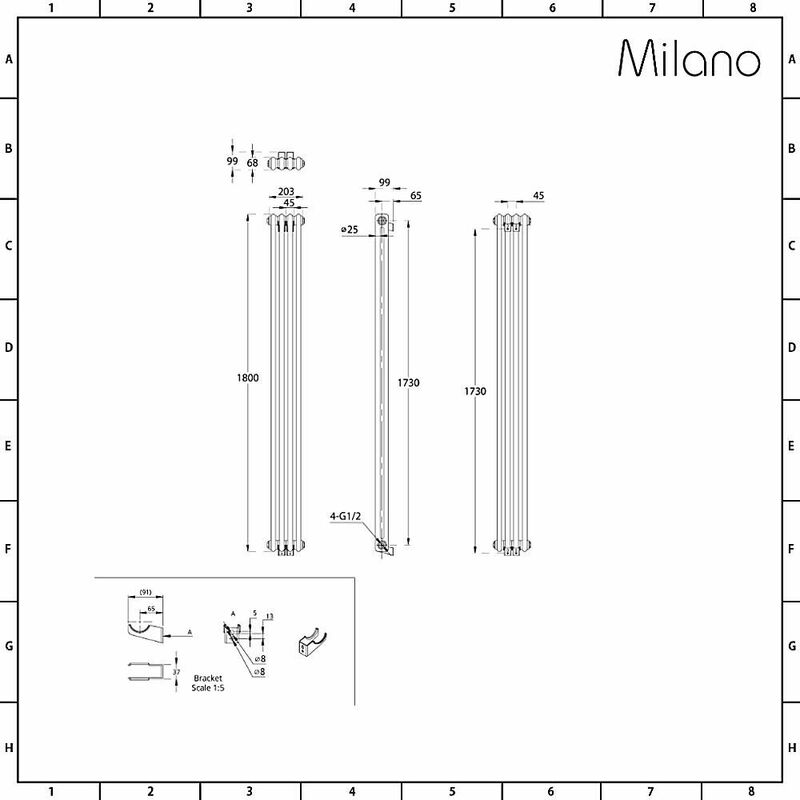 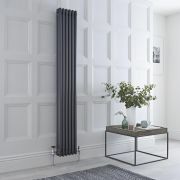 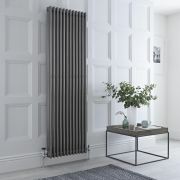 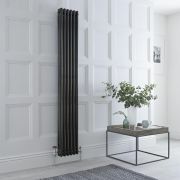 Save space and bring luxurious warmth to any room in your home with the beautifully designed Milano Windsor 1800mm x 203mm cast-iron style vertical column radiator. 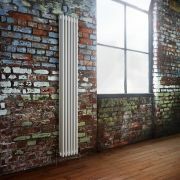 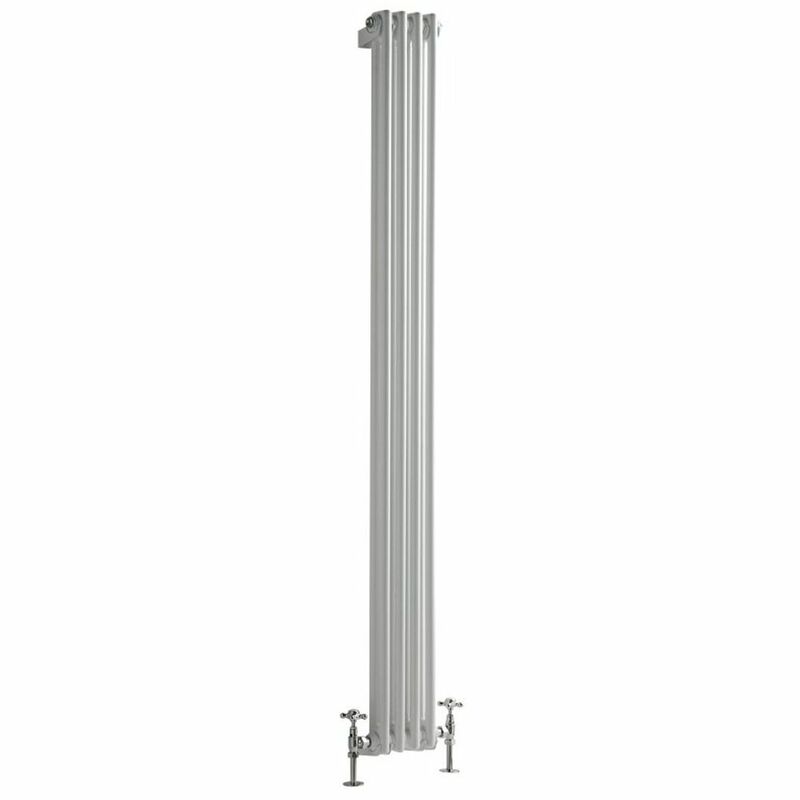 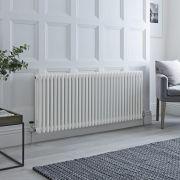 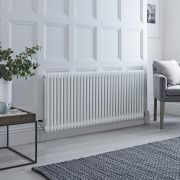 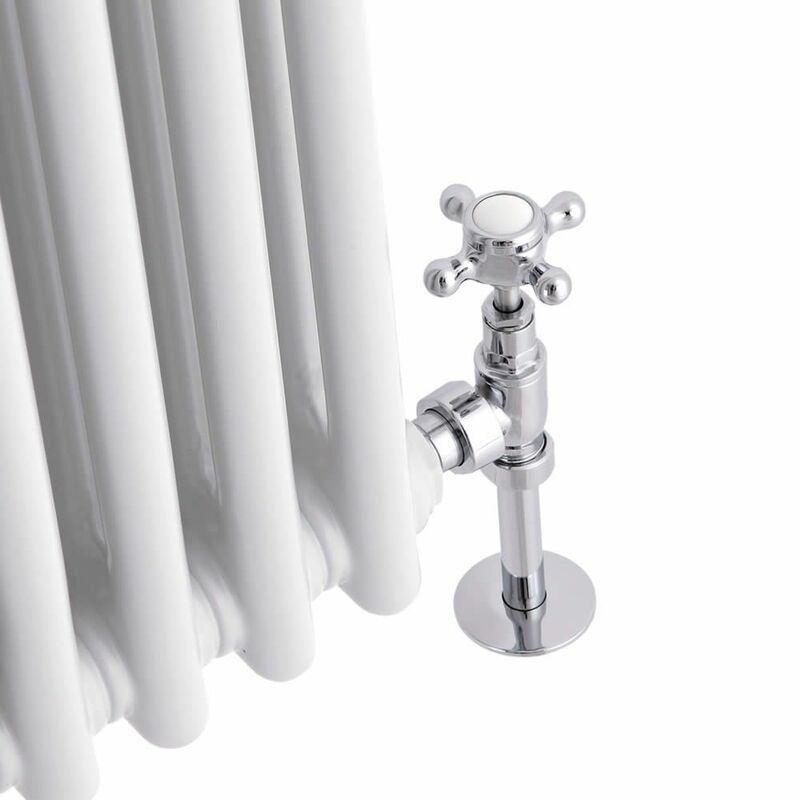 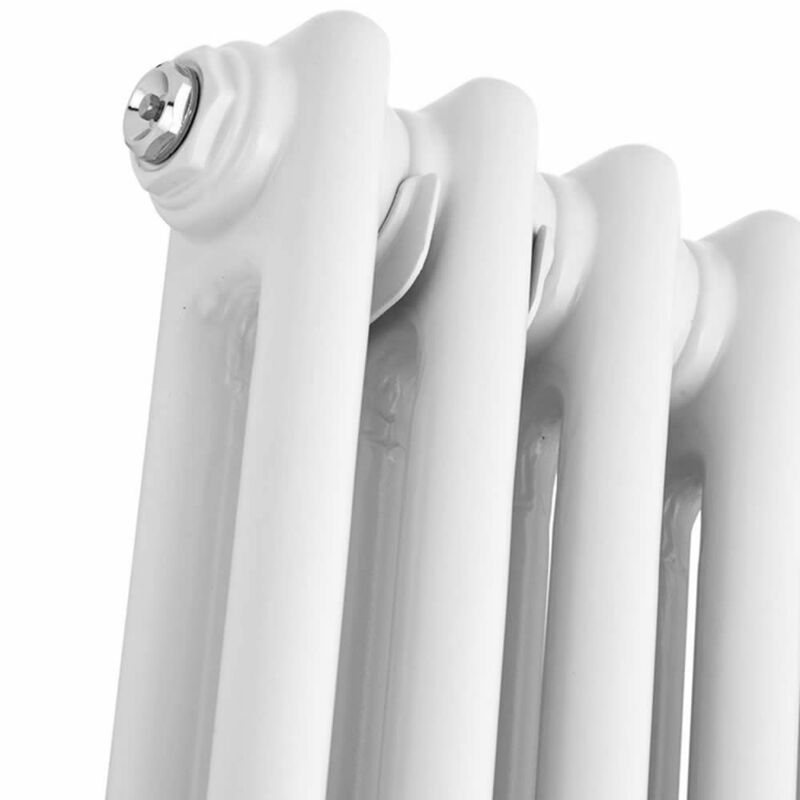 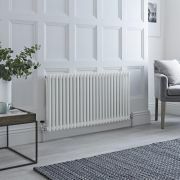 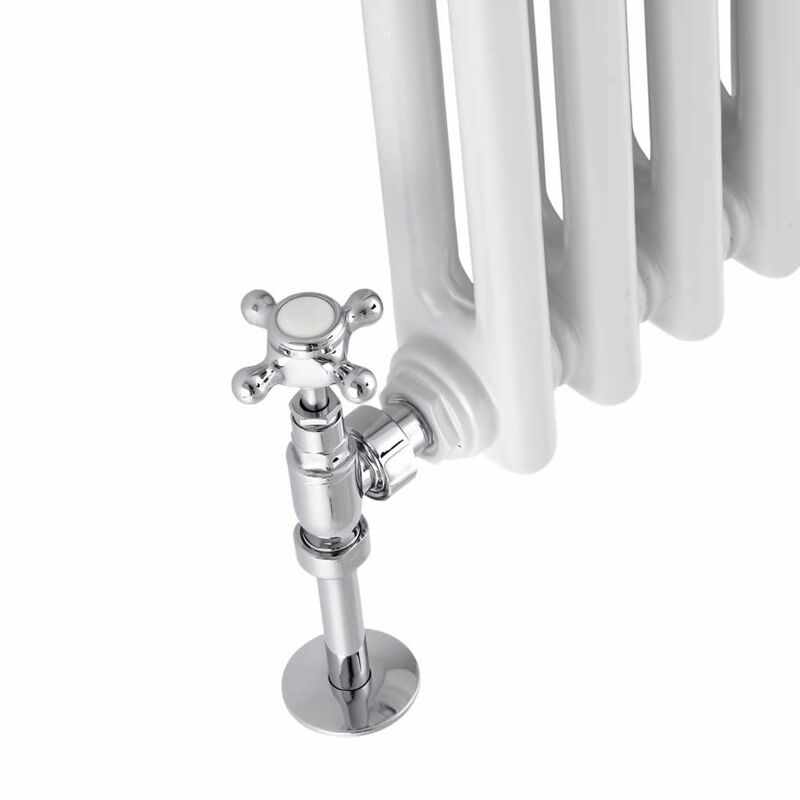 Featuring a space-enhancing vertical design and a highly durable white powder coated finish, this column radiator will create a look that will never go out of fashion. 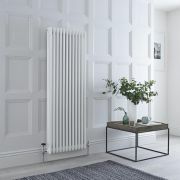 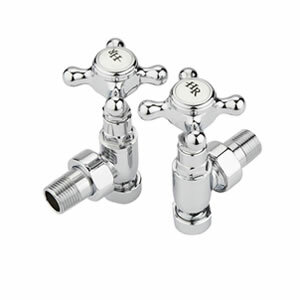 It produces a superb hourly heat output to ensure your room is quickly transformed into a space that feels wonderfully warm, cosy and welcoming.